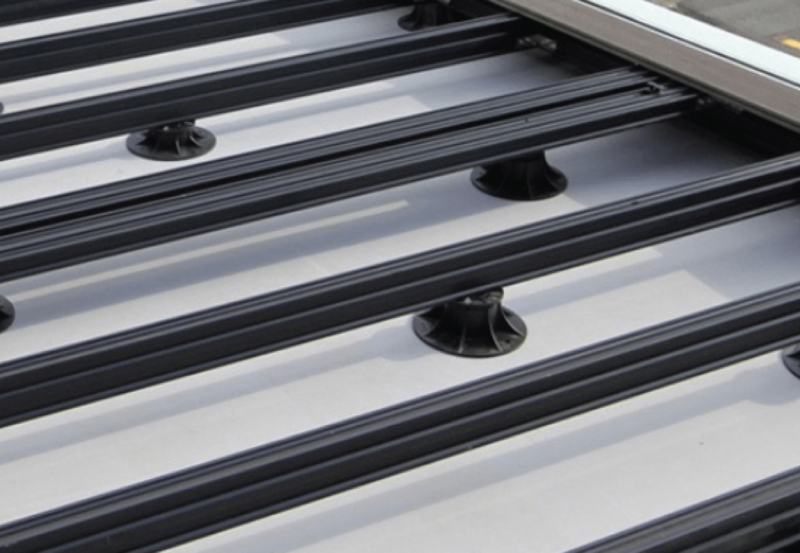 Our QwickBuild sub-frame is the first solution for enabling a complete deck solution over waterproof membrane making it particularly effective for rooftop spaces. Our composite decking range comes in two designs, both offering the most advanced alternative to a timber deck which is set to last. Low maintenance is a key benefit of both ranges. With no need for regular staining, varnishing, or oiling, more time is left for the things you enjoy most. 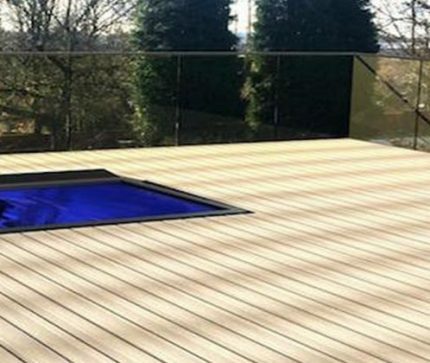 Our smart and safe composite decking solutions will also leave you confident and reassured in the knowledge that no splintering, cracking, or rotting will occur even with little required maintenance. 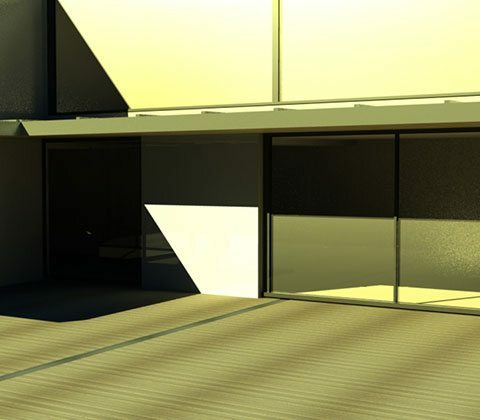 Introducing QWICKBUILD: A revolutionary aluminium sub frame structure for decking, outdoor tiles, and artificial turf which offers benefits unmatched by any other outdoor flooring construction method. Replace the cost of long installation times and poor quality materials with quality moisture resistant materials and speedy project completion. 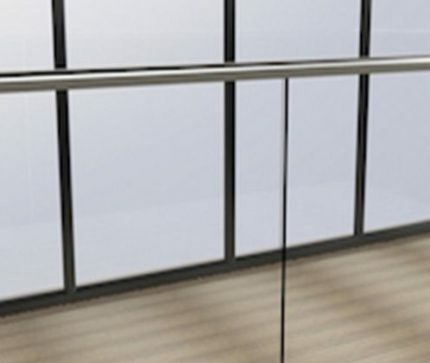 Furthermore, the reassurance that a straight and stable deck will be created and, more importantly, will remain that way, makes QWICKBUILD a winning outdoor living solution.